One of the most liked and unique features of the World Series of Poker is the way it offers players options that go beyond the usual no-limit hold’em grind. Few other tournament series include non-NLHE tournaments, and none to the extent that the WSOP does. Not only does one find a wide range of poker variants at the WSOP, but at different stakes, too. In some cases, following games like limit 2-7 triple draw lowball or Omaha hi/low at the World Series of Poker offers a first taste of such games to hold’em players, who then can try out those games themselves, especially online where many non-hold’em games are more readily found than in live casinos. 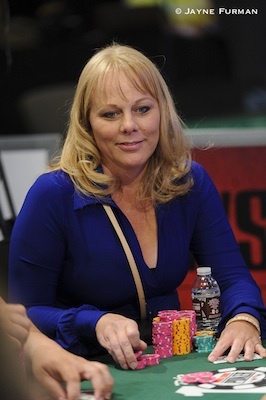 Kim Yuhl has been picking the brains of some pros this summer at the WSOP to talk to them about game-specific strategy, and along the way has picked up some great beginner tips for playing certain non-hold’em variants. 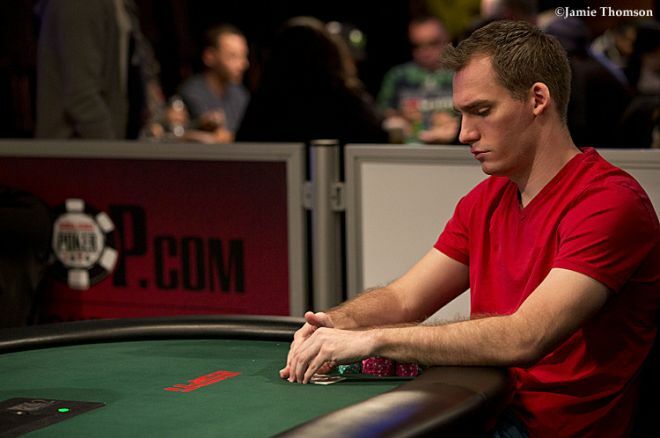 Justin Bonomo finally broke through last week to win his first ever WSOP bracelet in Event #11: $1,500 Six-Handed No-Limit Hold’em. The victory was especially sweet coming just days after having finished runner-up in a WSOP event for the third time in his career in the Event #5: $10,000 Limit 2-7 Triple Draw Lowball Championship. Kim also spoke with Shirley Rosario last week following her fourth-place finish in the Event #10: $10,000 Limit Omaha Hi-Low Championship. A long-time player and also poker writer, Rosario has been cashing in tourneys since the early 2000s including gathering many scores in non-hold’em and mixed games. And once you have, take what you’ve learned over to PokerStars, Full Tilt Poker, or other online sites where you can always find non-hold’em games spread.